The International Association of Campus Law Enforcement Administrators (IACLEA) is the leading authority for the campus public safety profession. Our members are police chiefs, public safety directors, law enforcement officers, and security personnel at higher education institutions across the globe. IACLEA advances public safety for educational institutions by providing educational resources, advocacy, and professional development services. IACLEA was created by 11 college and university security directors who met in November of 1958 at Arizona State University to discuss job challenges and mutual problems and to create a clearinghouse for information and issues that campus public safety directors across the country share. 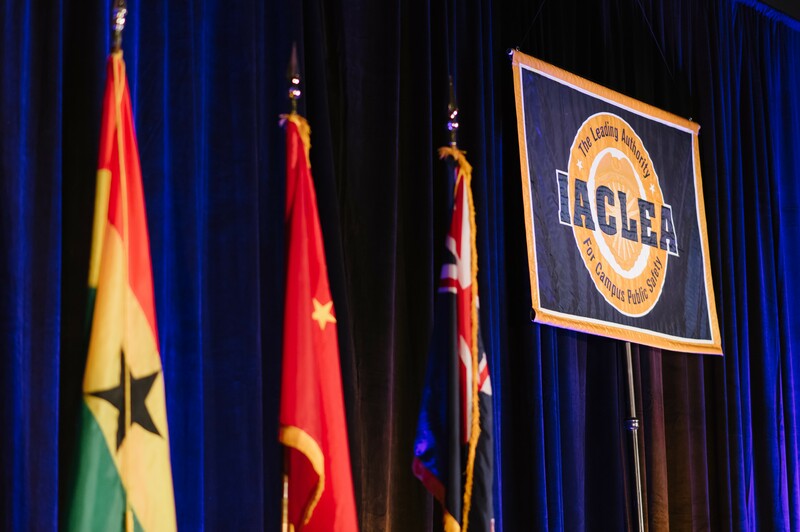 Today, IACLEA has more than 4,000 members representing more than 1,000 colleges in 15 countries.